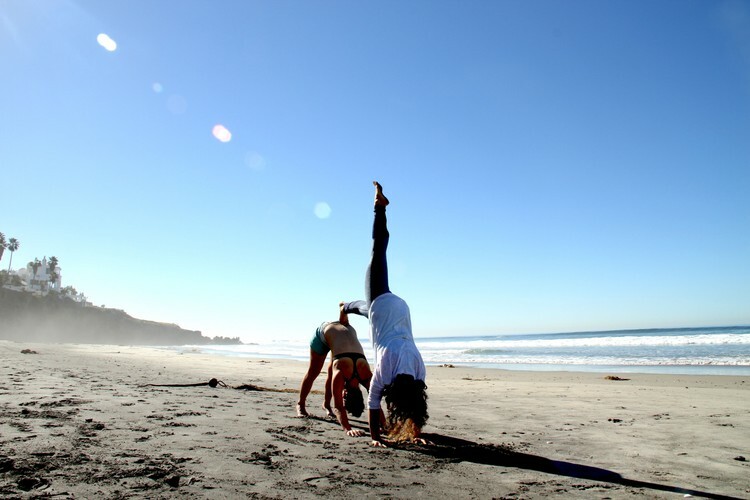 Yoga RAE with Valentina .most popular class – is a fluid sequence of Hatha and Vinyasa flow yoga blended together. Great music selection. Essential oils and friendly atmosphere. All are welcome!